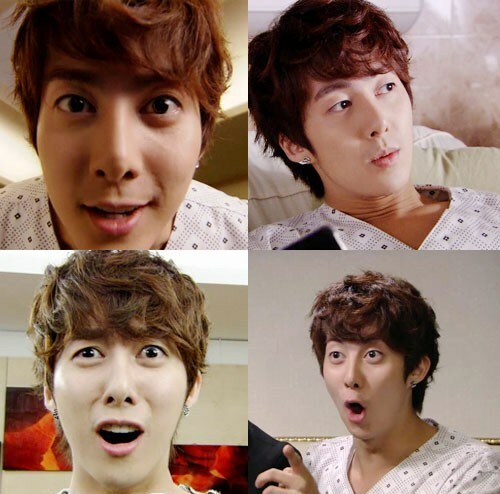 The 8 acting expressions of Kim Hyung Jun in Glowing She has earned him the title of “little cute. In the Glowing She which broadcast on KBS Drama channel, Kim Hyung Jun is challenging acting via the status of singer, his stable acting has won the praise of viewers and relevant persons. In the drama, Kang Min (Kim Hyung Jun) is an irritable and do as one’s wish top star who is “super rude” to no matter PD, company’s president or anyone else. But after infecting from Hepatitis B, he has no choice but receives treatment in hospital. Under the situation that nobody comes to visit him, his diverse expressions as he struggles for idea due to hungriness has attracted people’s attention. In particular, in the broadcast on January 14th, 2012, rookie entertainment writer Jun Ji Hyun (So Yi Hyun) is tasked with the responsibility to convince Kim Hyung Jun. When facing the actress who plans to use himself to cover up the fact of infected with Hepatitis B, the look of pretending to advise and funny expressions are attracting even more attention. 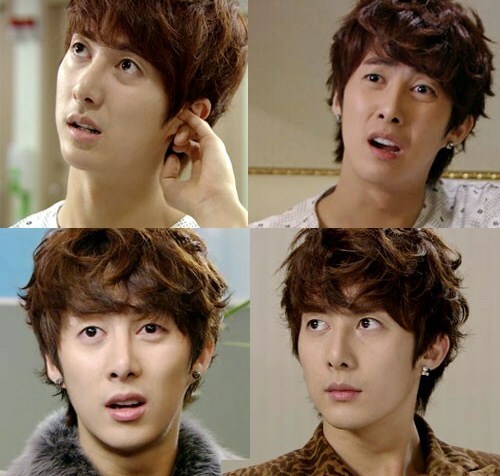 On the 8 expressions of Kim Hyung Jun, viewers said, “Kim Hyung Jun is very cute,” “Watch with relish the emotional acting,” and so on.